What to take with you – lists of suggested gear, horse and person, for day rides as well as for camping with your horse. 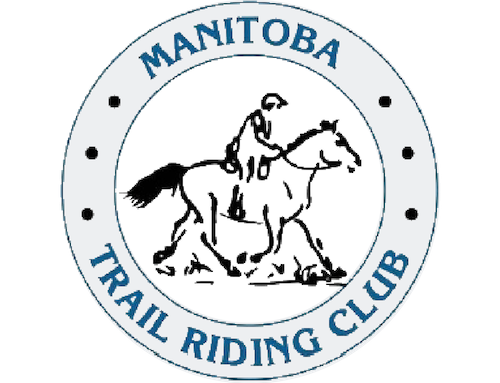 Travel Manitoba – maps & information on campground etc. Travelling with horse in N. America? Check out these sites for information on trails and bed & bale places.